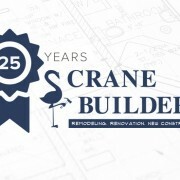 Crane Builders, recognized earlier this year as the 2002 Tennessee Remodeler of the Year, has won a Master Design Award presented by Qualified Remodeler Magazine. 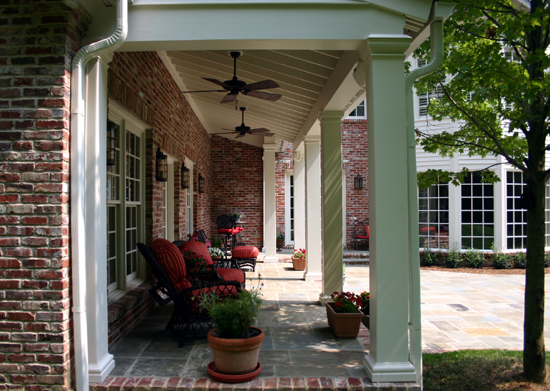 Crane was awarded first place in the category of Conservatories & Sunrooms for a project completed in the Otterwood subdivision of Nashville. 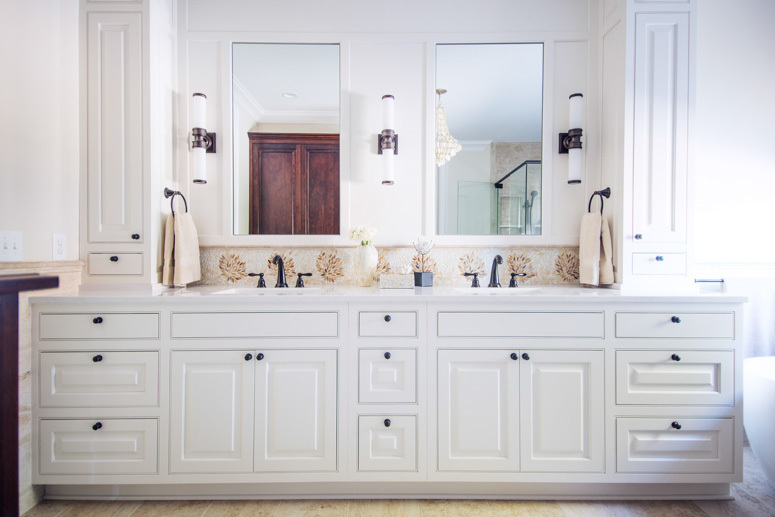 The judges gave 57 awards in 20 categories, as well as special Best of Show Awards to a whole house project for Auger Building Company, Portsmouth, New Hampshire, and a bathroom project from Bauer Interior Design, San Francisco, California. Entries were judged on aesthetic appeal, construction techniques, handling of unusual situations, and attention to detail, functionality of space, financial success and overall impression by a panel of expert judges. 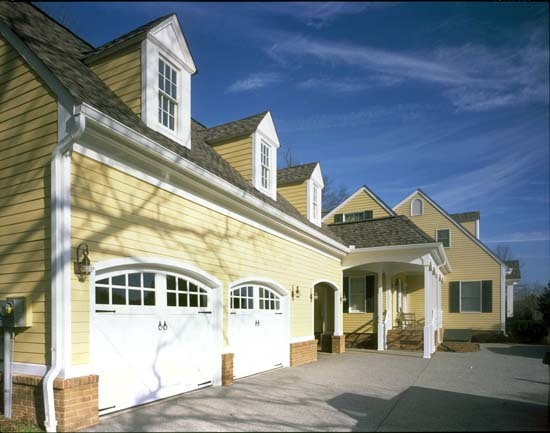 Crane Builders, LLC is well-known in the area for remodeling and restoration. 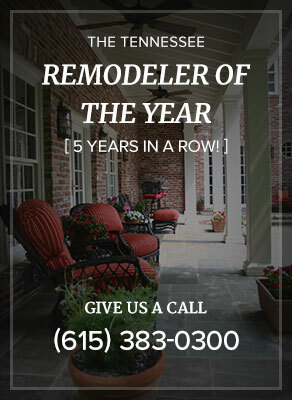 In the past 30 days, the company has received the industry’s Chrysalis Award as the Remodeler of the Year for the state of Tennessee, and was selected as one of Remodeling Magazine’s “Big 50” in 2002, a list representing the top 50 remodeling companies in the nation. 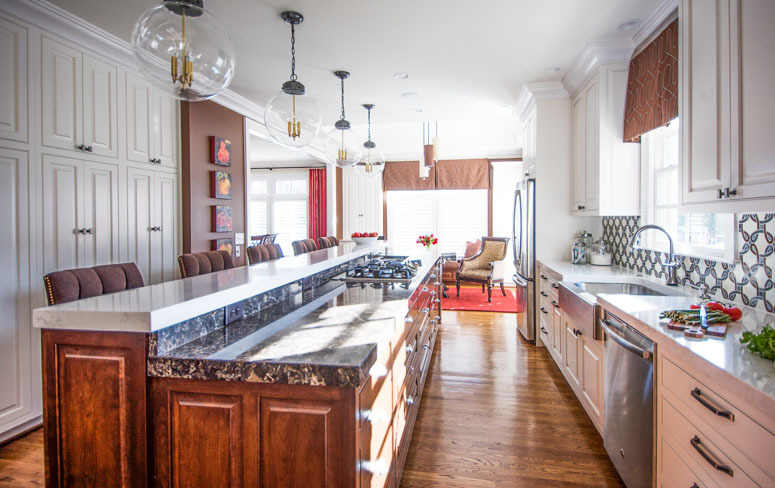 The company specializes in high-end home remodeling and restoration, and this year celebrates 25 years in business (15 in Nashville). Once every few years full-service remodeler Crane Builders takes on a basement finishing project at least until recently. 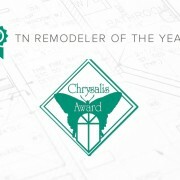 The exposure this award-winning project has received on the Chrysalis Awards Web site has generated three additional leads for the Nashville-based company. Owner David Crane, CGR, has been in the industry for 24 years, long enough to understand the added considerations and challenges that come along with a major basement remodel. The defining characteristic of the 1,800-sq.-ft. project is the creative way the existing structural and mechanical elements in the basement were incorporated into the design Crane and the interior designer developed. Creating an aesthetic design on a useable floor plan is always a challenge in itself. Doing so with major structural and mechanical interference is another altogether. Like many other homeowners looking to finish their basements, the goal of the clients in this case was to extend their living space and create an open area for relaxing and entertaining. They wanted the space to appeal to teenagers, young adults and adults. The project called for the creation of a media room, game room, guest suite, soundproof music room and a kitchenette. “The great thing about finishing out a basement is that it is typically fairly inexpensive to do, especially if the builder constructed it with the thought of it possibly being finished in the future,” says Crane. The existing basement is exposed on one side, which made it an excellent candidate to be finished. The bathroom, windows and doors already existed, and there was plenty of open space, including high ceilings, to accommodate the clients desires. The total project cost was $59,099, a reasonable figure for the environment the contractor delivered and a good investment for the homeowners. However, there were some structural and mechanical obstacles to contend with that are typical of basement remodels. One major challenge the builder left for Crane was how to deal with the 12 structural steel posts positioned around the basement. Another major issue, and one that frequently comes up in a basement finishing project, according to Crane, was how to integrate the existing ductwork, wiring and plumbing into the design. To help deal with the complexity of the design work, the homeowners decorator found Eric Ross of Eric Ross Interiors. By the time he entered the picture, Crane had already drawn up the majority of the project plans, including how to accommodate the immovable posts. Crane’s solution was to disguise them with columns so they could function properly without destroying the aesthetic element after the remodel. Ross expanded upon this idea, designing them as fluted columns with connecting archways. Ordering several different types of moldings from a local supplier, they did mockups until they found a solution that worked well. 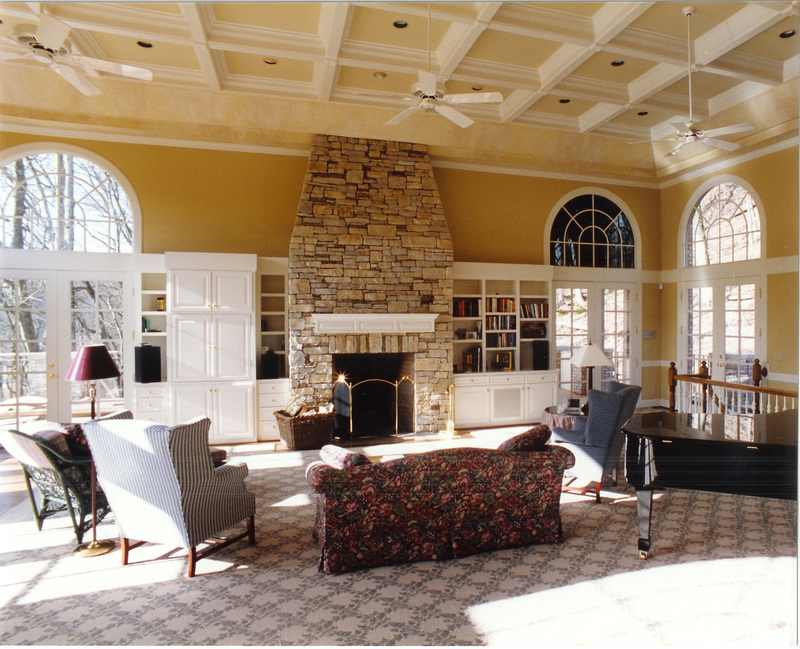 The columns create a visual division between the media room and the adjoining game room. They also create a natural environment for the entertainment center, which sits on a wall in front of a small closet area. The closet provides storage space and allows for easier access to the back of the stereo and television. Crane had an equally creative idea to disguise the ductwork and plumbing on the ceiling, without drastically lowering the ceiling height or being forced to move much of the mechanical work. “We were fortunate enough on this project to have tall ceilings, approximately 10 ft., which allowed us to box in all of the ductwork and pipes and still have no ceiling height lower than 8 ft.,” Crane says. Crane designed tray ceilings to cover up the overhead fixtures at the perimeter of the rooms, while allowing the majority of the ceiling surface area in the media and game rooms to remain at its existing height. While some of the ductwork and plumbing had to be relocated, it proved an efficient solution to hide the mechanical systems and provide a spacious environment. “It looks like we did the ceilings that way intentionally, as if we weren’t trying to disguise anything,” Crane says. Once Crane figured out the logical ways to address the steel posts and mechanical systems, the project ran smoothly. “Structurally there were no changes. Most of the challenges then were on the design end,” he says. The biggest change order was the switch from carpeted floors to Asian slate tiles. A recommendation by Ross, the client labored over the decision to go ahead with the more expensive flooring. It drove the price tag above the initial $50,000 estimate, but it added usability and a distinguished look to the living space. “The floors exceeded what we expected,” says Crane. Set just off the game room is the kitchen and bar area. Because one of the steel posts had to be removed to accommodate the design, Crane installed a steel I-beam in the area for support. The kitchenette, which functions more as a juice bar than a wet bar, includes a refrigerator, sink, dishwasher, microwave, mirrored backsplash, painted cabinets and a laminate countertop. The project scope also included a soundproof music room with insulated walls. 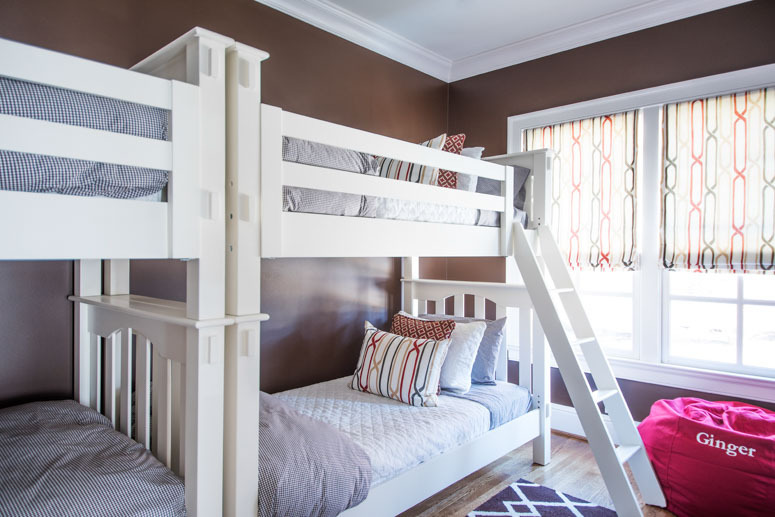 The clients wanted to create a room for their children to play their guitars without having to worry about disturbing the entire household. Wood-framed walls were insulated, drywalled and painted. The clients were ecstatic with their entertainment area, and it has become a hot spot for the entire family. The project won third place in the QR 2001 Master Design Awards competition for Finished Basements. David Crane is the president of Crane Builders, LLC. He is a builder, husband, father, and LSU alum. Go Tigers! Contact David. Award-winning work. From the ground up. It's hard to beat the warm glow of a porch. A complete makeover. And then some. Add or renovate and let that sunlight in. It might be time to freshen up. Sleepovers just got extra exciting. Where we all seem to gather. "I think David Crane has incredible integrity and honesty. I feel like he’s probably more expensive in his estimates than most people, but his estimates are more true." "From the demolition, framing and the building of our beautiful bathroom, closets, storage space and gorgeous den…your team worked diligently to ensure that the project was running smoothly and without snafus." "Thank you and your team for the superb job you did in renovating our home. It is exactly what we were hoping for and more. The beauty and functionality are obvious to everyone who comes to see it and to us, but we also know the quality of workmanship and care that goes down to the studs and permeated every aspect of the job." "We feel like we are staying permanently at a Ritz Carlton each and every time we step into our bathroom. The say we love the new look would be an understatement. Thanks to you and your crew for a job well done." "We continue to get compliments on our home by family and friends. Our cousin, who is an architect, stated that he could not find one flaw with the work that was done by Crane Builders." "I want you, Matt & John to know how much we are enjoying our renovation. The Family Room is our oasis." "Words cannot express how happy we are with our house. The quality & perfection of every detail is better than we could have dreamed. It is a beautiful show home." David Crane of Crane Builders is a Certified Graduate Remodeler, Certified Green Professional, Certified Aging-in-Place Specialist, 2-time National Remodeler of the Year & 7-time State Remodeler of the Year. 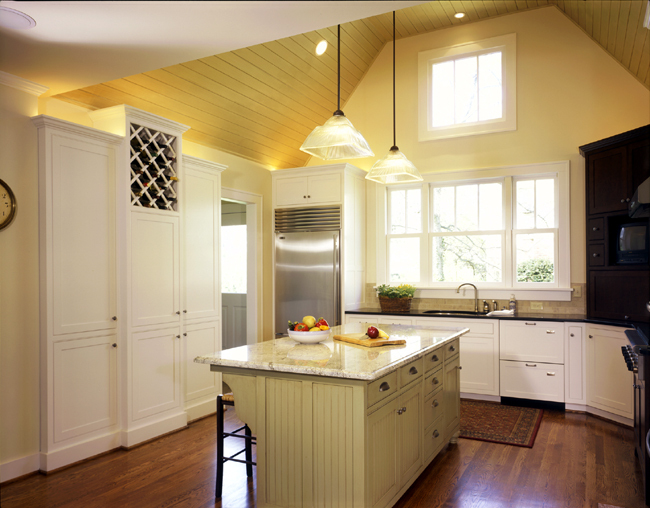 Known for Remodeling and Custom Homes with a budget of $50K to $1.5M, Crane Builders has been serving Franklin, northern Williamson County and southern Davidson County since 1987. © 2019 Crane Builders, LLC. • All Rights Reserved.